Like to be in the loop with local happenings? Need interesting tidbits to drop in conversation to impress your friends and co-workers? We’ve compiled some new eats, treats, and events in and around the Burg. Be sure to give us a “like” on Facebook! 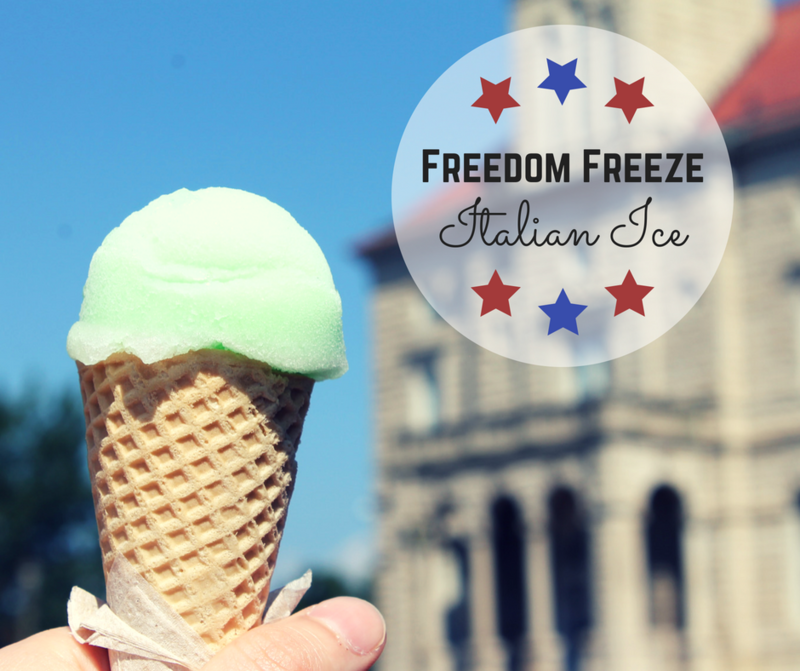 • Freedom Freeze Italian Ice has opened up in the old Dream Cone location right on Court Square. Veteran owned and operated, they serve a fun selection of authentic Italian ices and if you’re looking for something creamier, they also offer ice cream! Check out our blog post on them here! • It’s finally happened! The long awaited grand opening of Aldi’s has come! The popular German discount grocery store opened their doors in Harrisonburg on Sept 6th. • Located in the newly opened Hotel Madison, the Montpelier Restaurant & Bar will be opening at the end of September and will serve signature styles of Southern cuisine. • We love us some good coffee—so we’ve been waiting on tenterhooks for news on Chestnut Ridge Coffee Roasters—and they now have a website! Check it out and sign up for their newsletter to keep informed on their opening later in September. 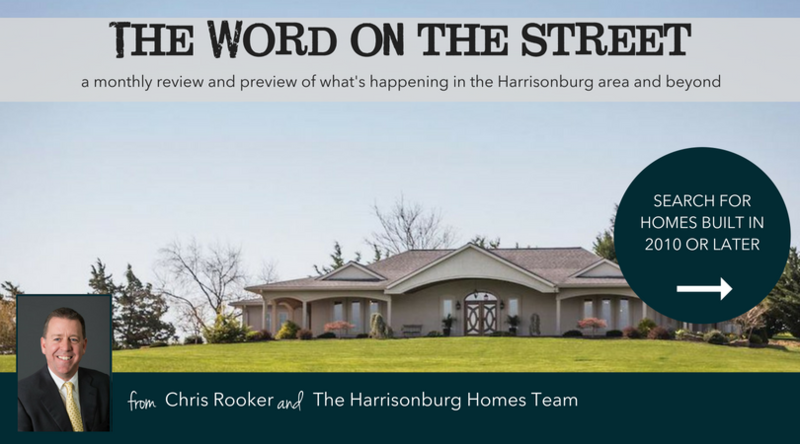 • Our friends at Harrisonburg Downtown Renaissance have recently moved from the Hardisty-Higgins house to the Ice House. • Does the option of someone else shopping and dropping off your groceries sound enticing? Well—Kroger is now offering a service where you can order online and then have your groceries dropped off curbside! • Sad that summer’s almost over? Well—start looking forward to next summer because Westover Pool is getting a makeover and a new splash pad will be ready by opening day 2019! • Dancing with the Stars of the Burg contestants have just been revealed—check out the list here! 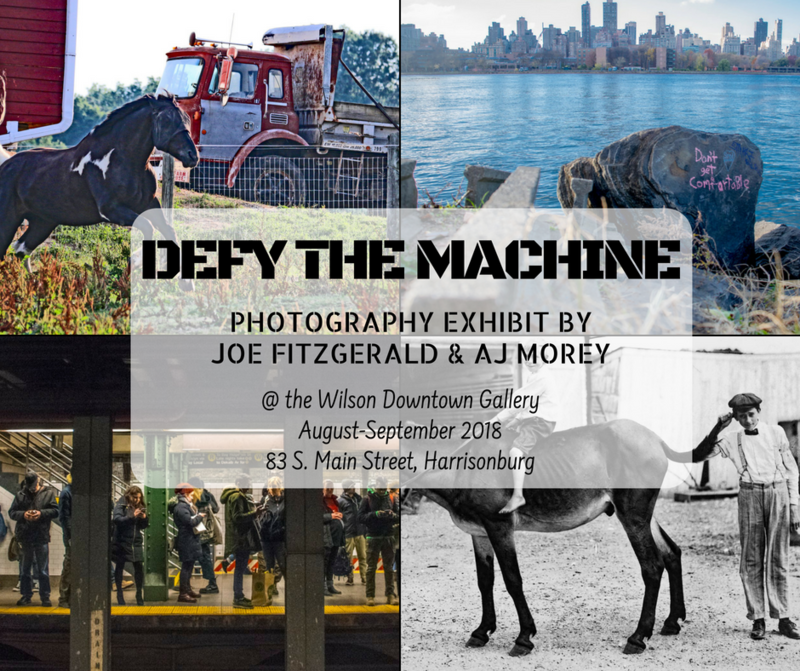 Join us Friday September 7th from 5-8pm.